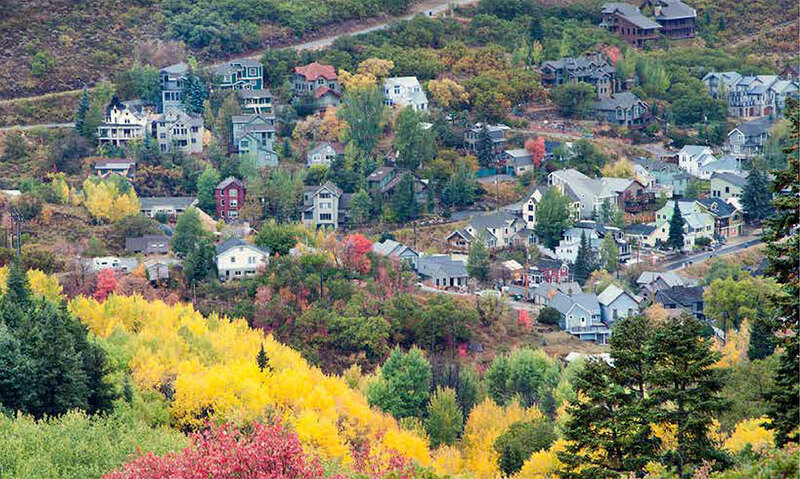 The Park City Board of REALTORS® lives and breathes all things real estate-related in the Wasatch Back community. 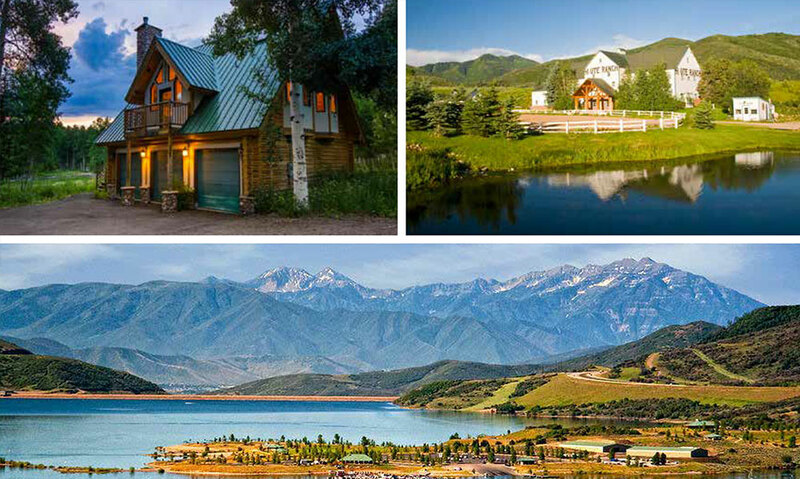 From the highest peaks of Summit County to the charming bungalows of Heber to the mountain meadows of Kamas, our REALTORS® are immersed in this place. We work, play, and raise our families here. And when you work with one of us, you're getting all of our passion for this community. Whether you're a home buyer or seller or you're in the real estate business, our collective stands ready to help you build your roots in this community. We help buyers and sellers find a tried and true local agent to work with, and we help real estate agents connect with a network of savvy local professionals. one can't have too much.